The Bettor Life is for recreational and professional bettors alike. This is a platform to embrace our lifestyle and get connected in the community by learning from each other. 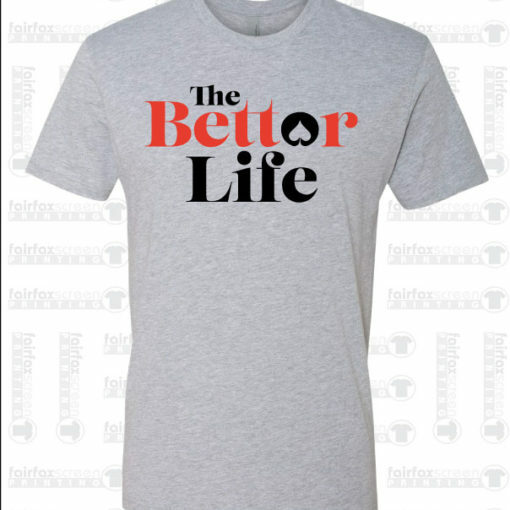 Bettor Life covers all things betting including sports, poker, table games, and more. Right now, our primary content is provided through the podcast, which can be found on iTunes and Stitcher.